April recently joined TMD as an intern for the Carlsbad office. She will be supporting our team on multiple projects, including comprehensive service design, multimodal corridor studies, and local/regional transportation plans. April is an Urban Studies and Planning student at the University of California, San Diego, and will be receiving her bachelor’s degree this coming spring. April is driven by her interests in sustainability, design and equity-based planning. 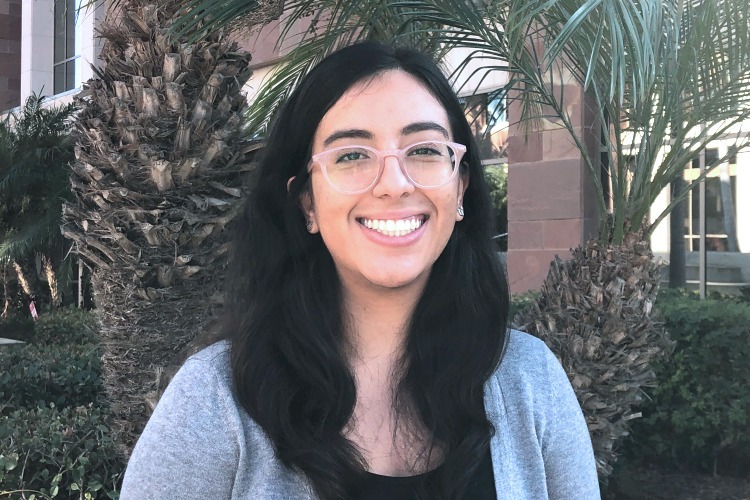 She bases much of her passion on her experience growing up in a migrant, agricultural community in the Eastern Coachella Valley, and developed interest in planning through participation within her community.